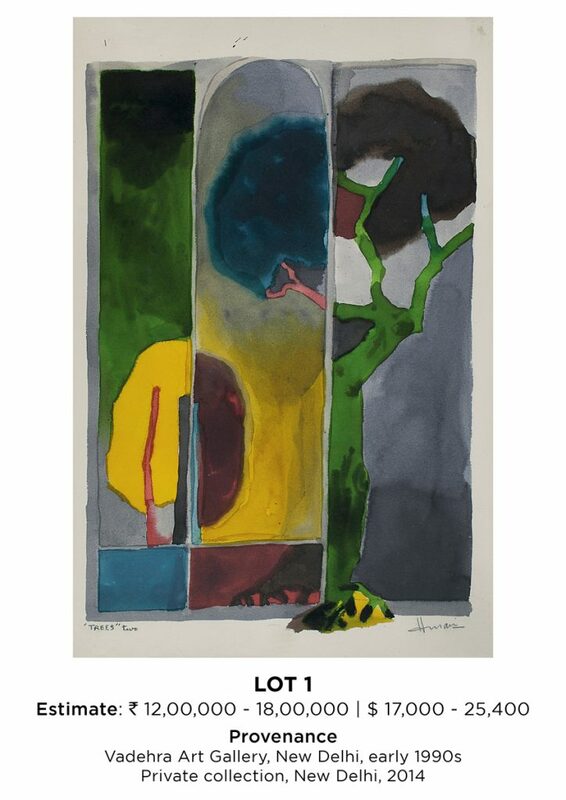 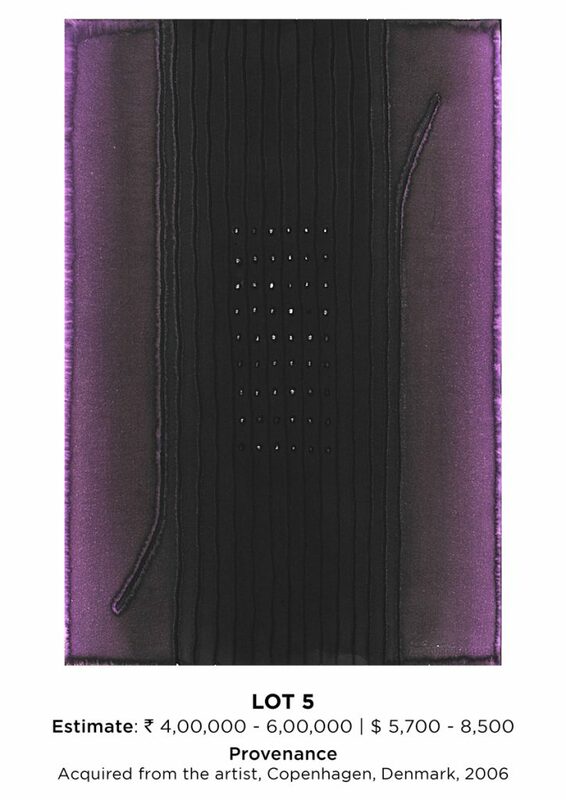 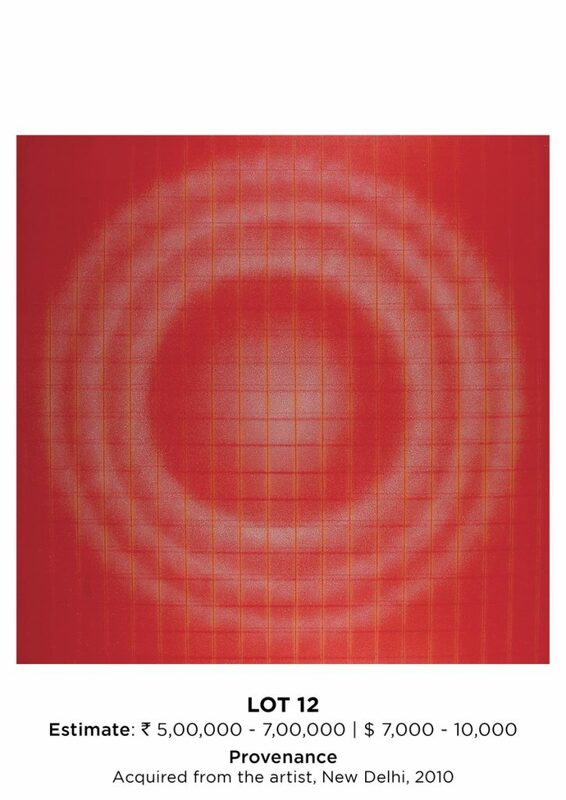 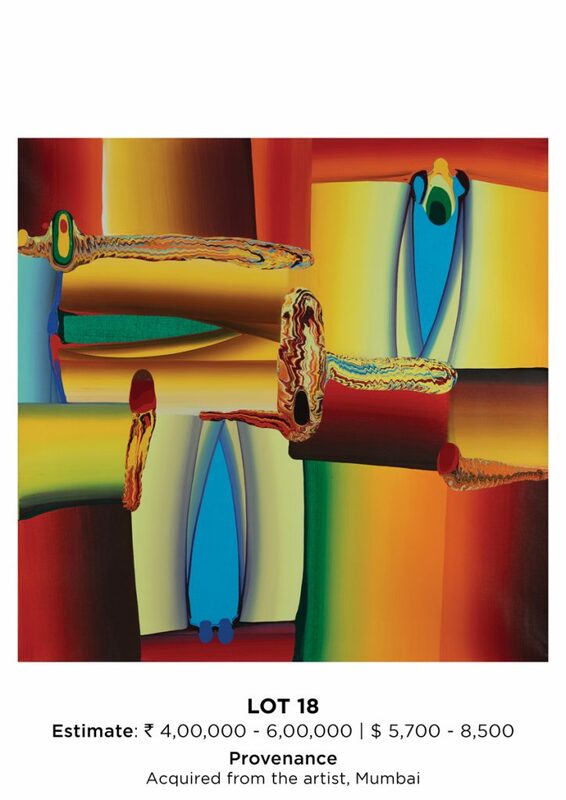 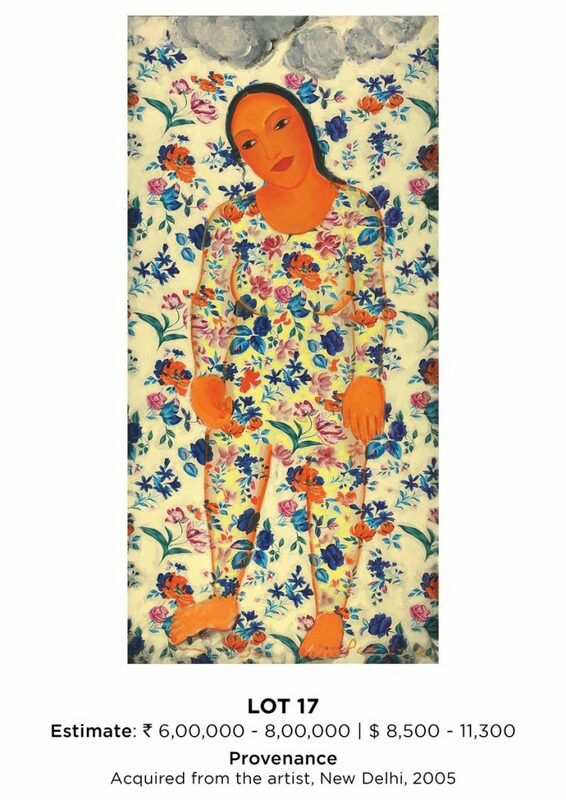 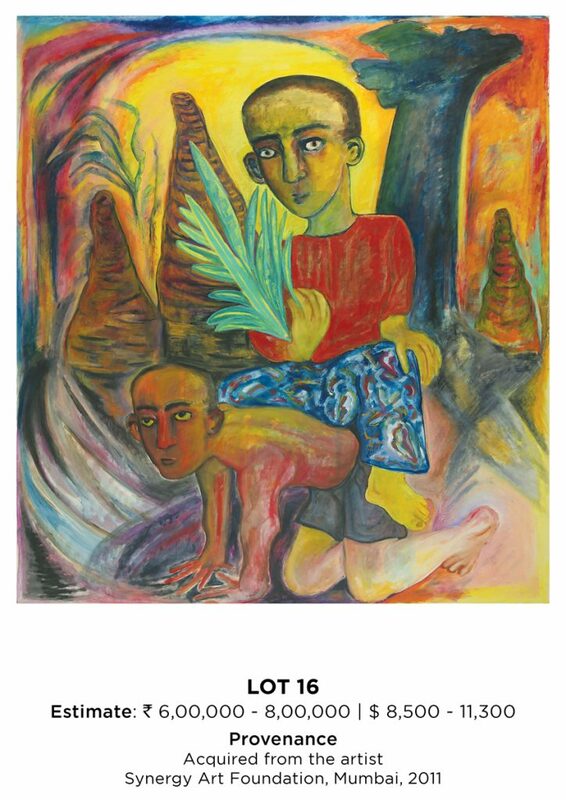 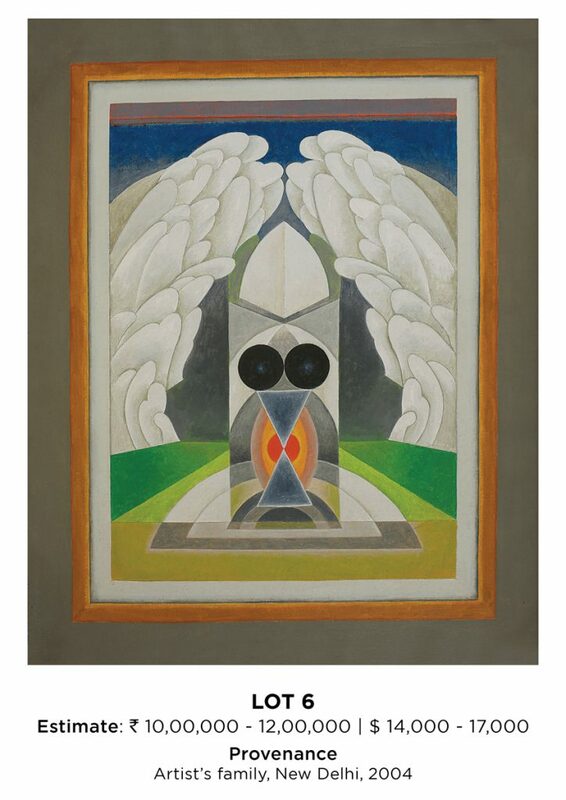 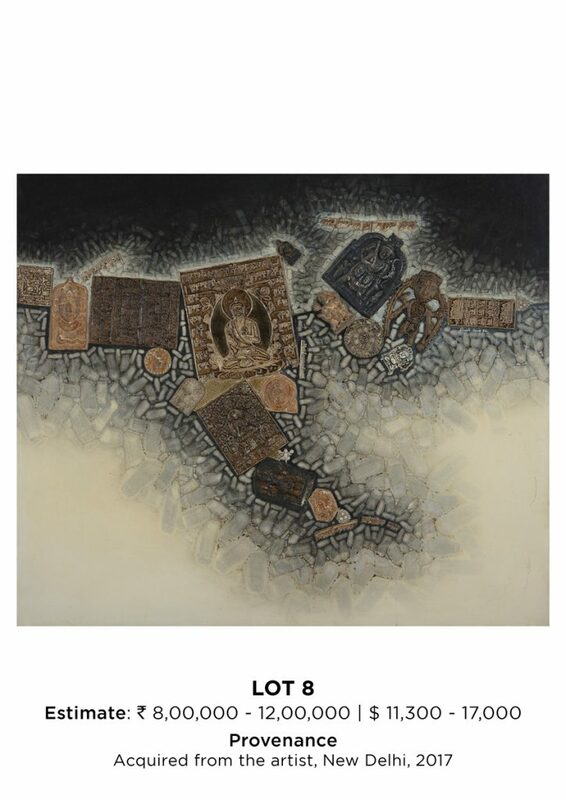 To raise money for the Taj Public Welfare Service Trust set up in the aftermath of the Mumbai terror attacks in 2008, DAG will donate 20 iconic works from its collection, with the full sale proceeds going to the Taj Public Welfare Trust. 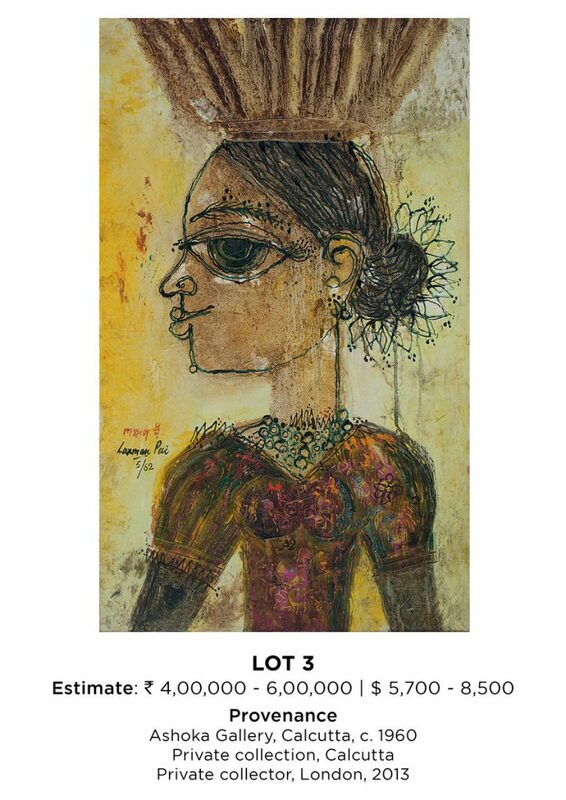 To support the remarkable work being done by the Trust, and as a celebration of the Tata Group’s 150th year along with the 115th year of the Taj Mahal Palace Hotel, Mumbai, as also the 25th year of DAG, this will be a no reserve auction and will attract no buyer’s premium—all with the aim of raising maximum funds for a Trust that works for the benefit of victims of terror, natural disasters and the unsung heroes of India’s armed forces. 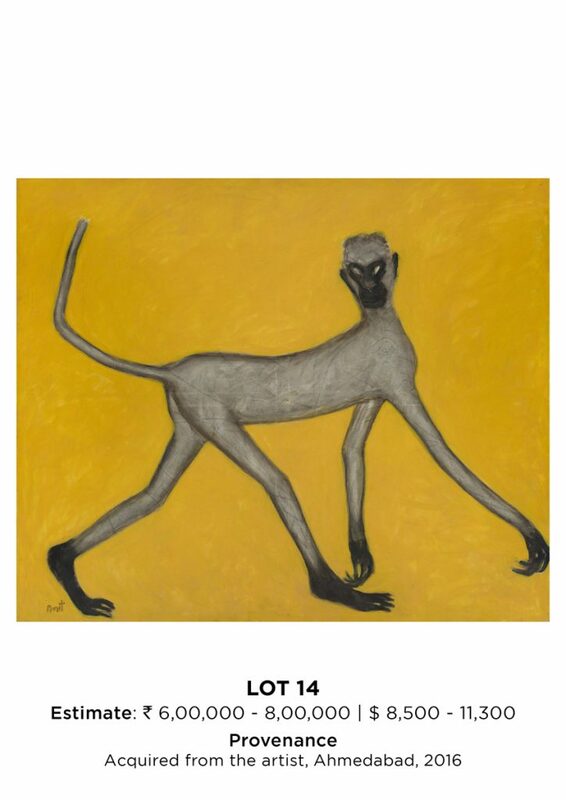 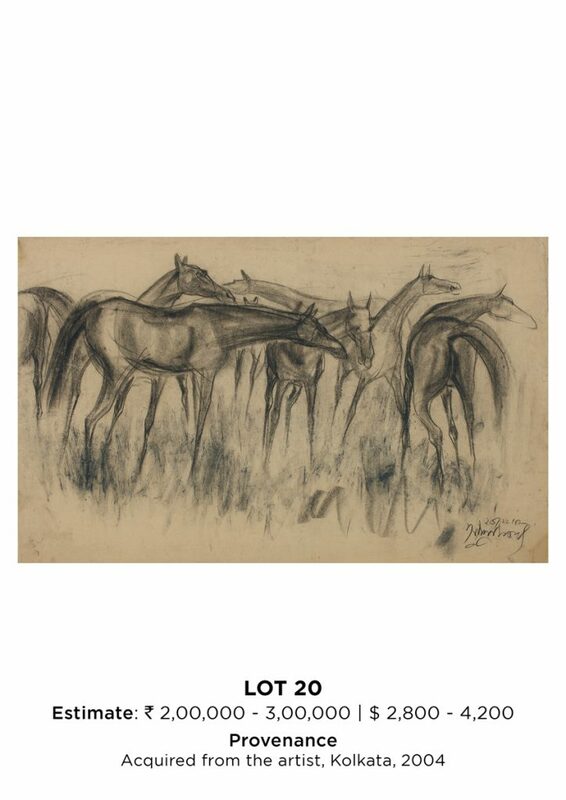 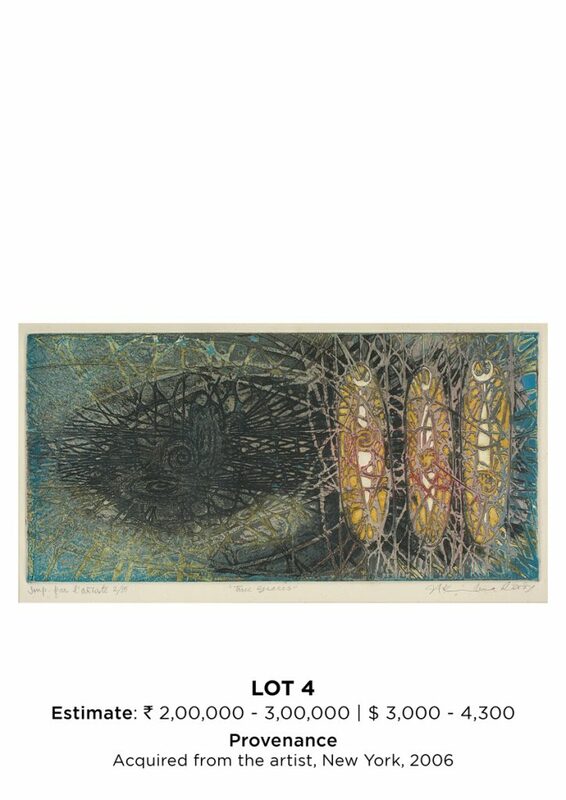 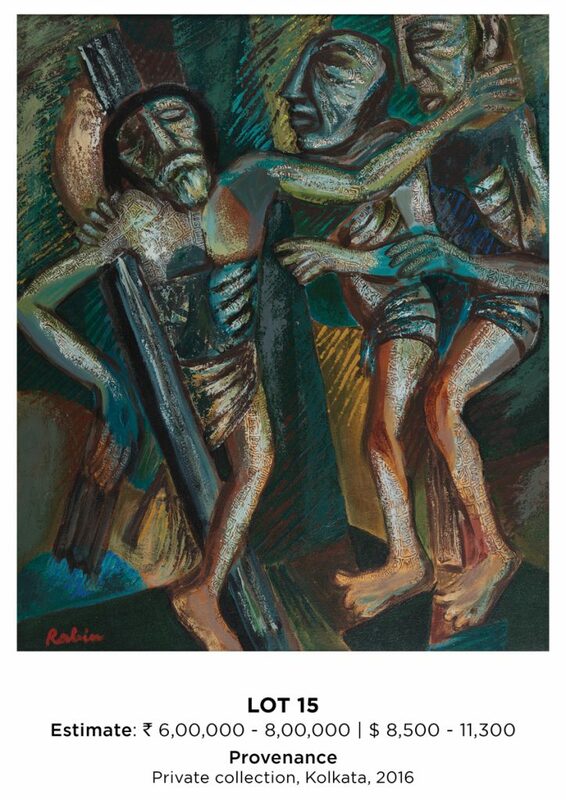 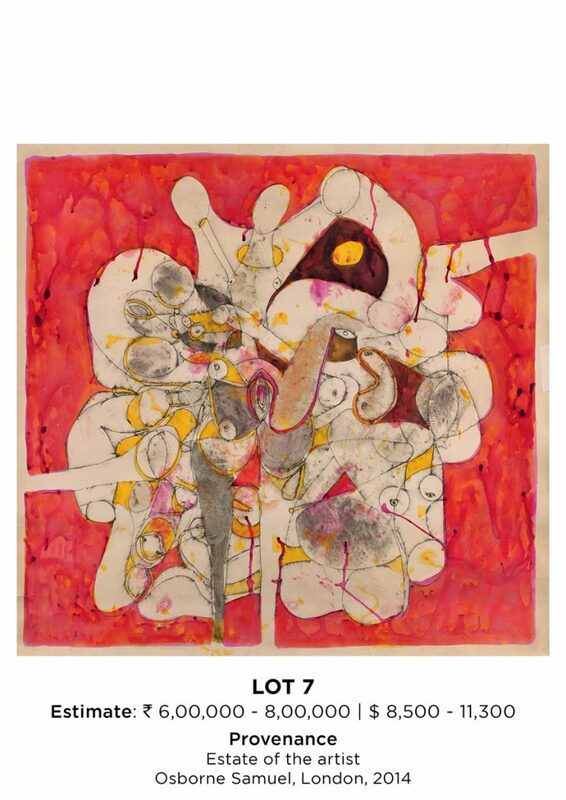 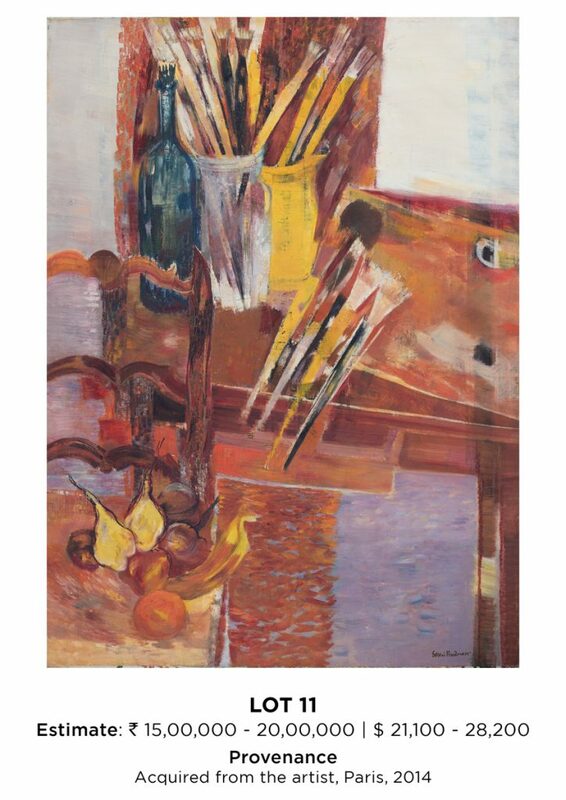 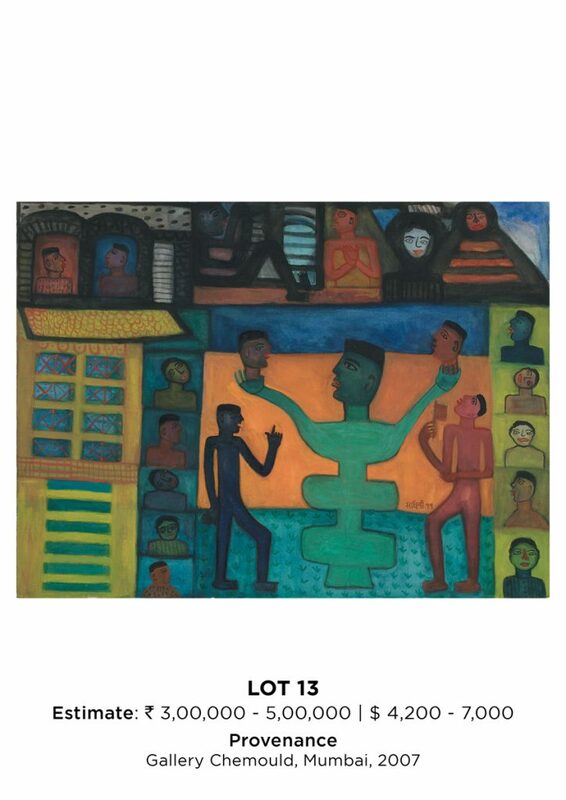 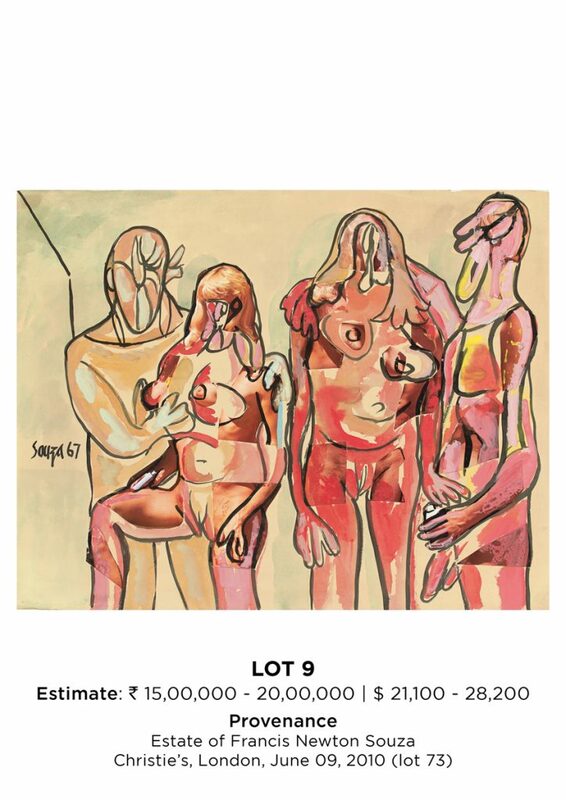 With a view to raising maximum for the Trust, DAG has curated an auction list consisting of the most significant twentieth century Indian artists, including two who are India’s National Treasure Artists, at incredible prices. 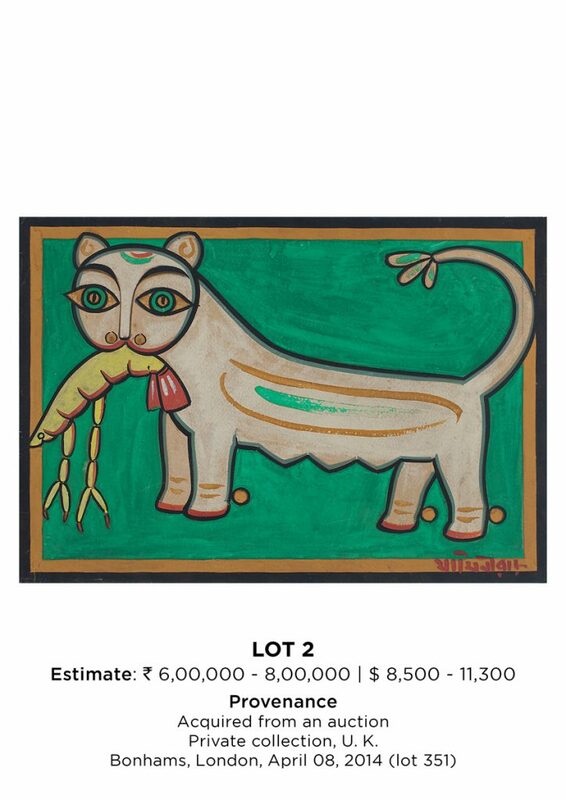 This no reserve, no buyer’s premium auction will be held on 15 December 2018 at The Taj Mahal Hotel, Mumbai, with the artwork preview at The Taj Mahal Hotel, Delhi, on 6-7 December followed by a preview at the Taj Mahal Palace Hotel, Mumbai on 11-13 December. 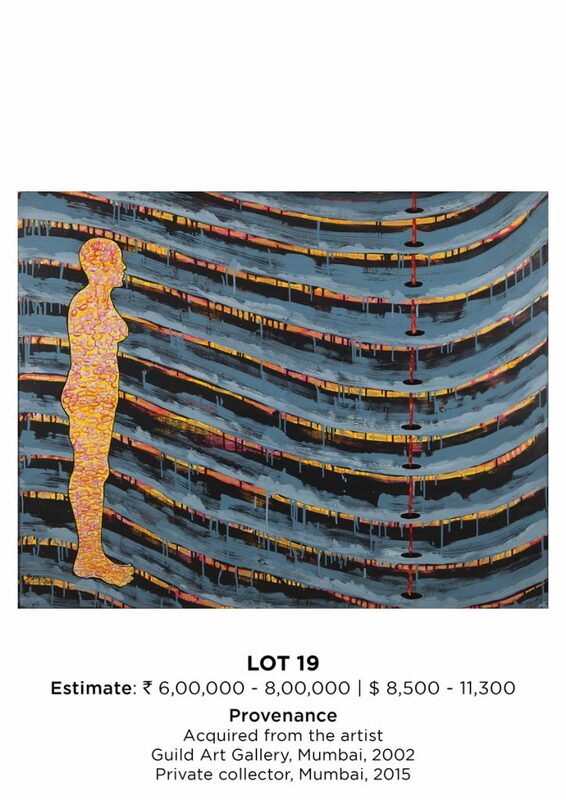 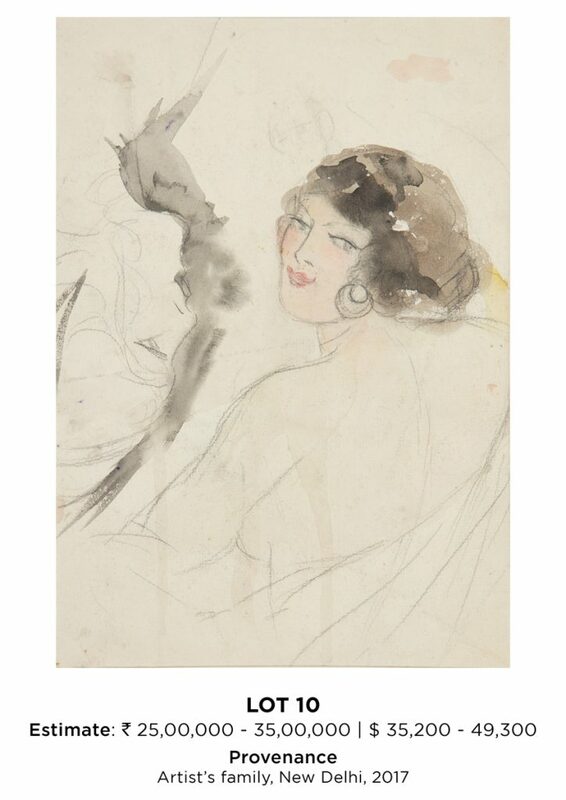 Given that this is an exceptional opportunity, the auction will accept bids from the general public—ahead of the auction, as registered written bids and during the auction, by those registered, on dedicated phone lines—in addition to the invites audience on 15 December.